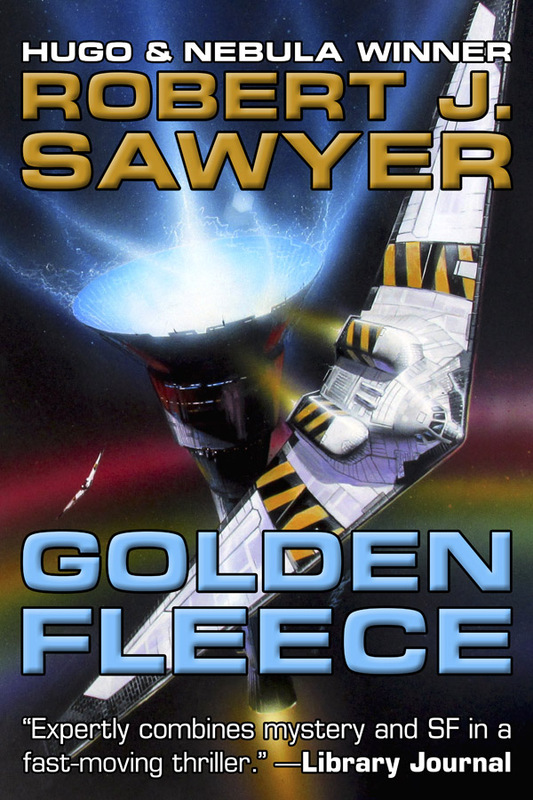 Continuing my spotlights on the books in the current Aurora Award ebook bundle is Robert J. Sawyer's Golden Fleece. I couldn't put together an Aurora Award bundle and not include a Robert J. Sawyer title. 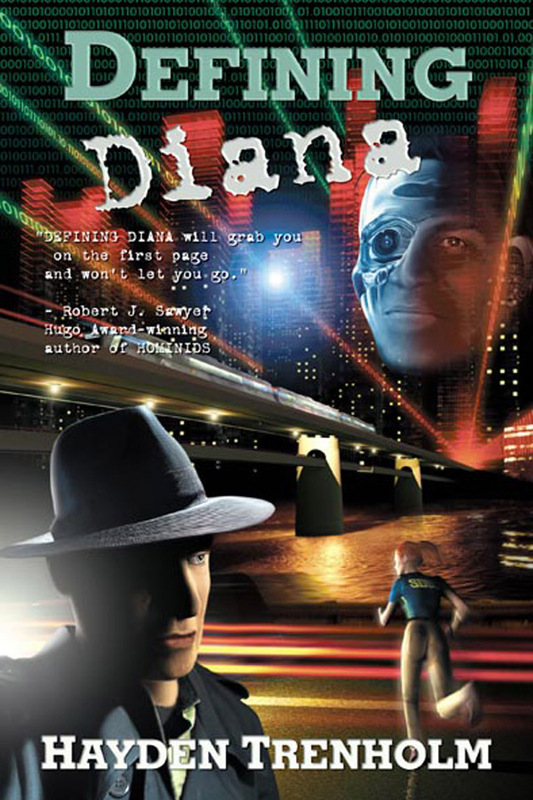 Rob is arguably Canada's best known SF writer and has won the Aurora fourteen times with another thirty ballot appearances. He is one of only eight writers in history — and the only Canadian — to win all three of the world's top Science Fiction awards for best novel of the year: Hugo, Nebula, and John W. Campbell Memorial Award. In 2013, Rob was also inducted into the Canadian Science Fiction and Fantasy Association Hall of Fame. Golden Fleece was Rob's first novel, an SF mystery set on a colony ship as told by the artificial intelligence controlling the ship. 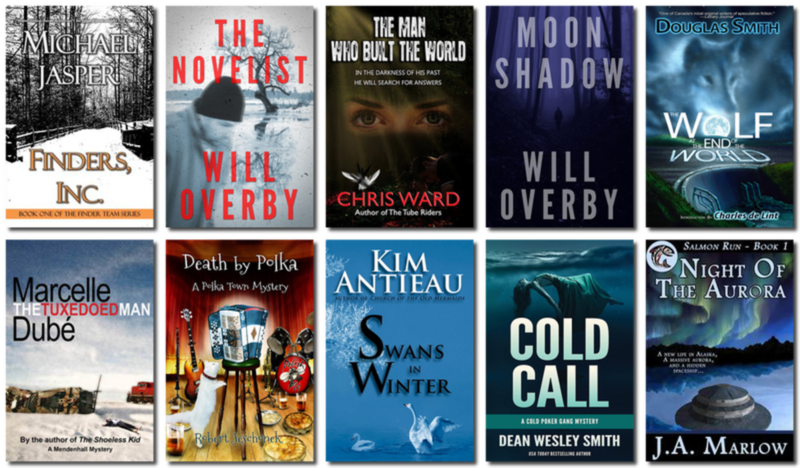 Over the next week, I'll be spotlighting each of the books in the current Aurora Award ebook bundle now available at StoryBundle. 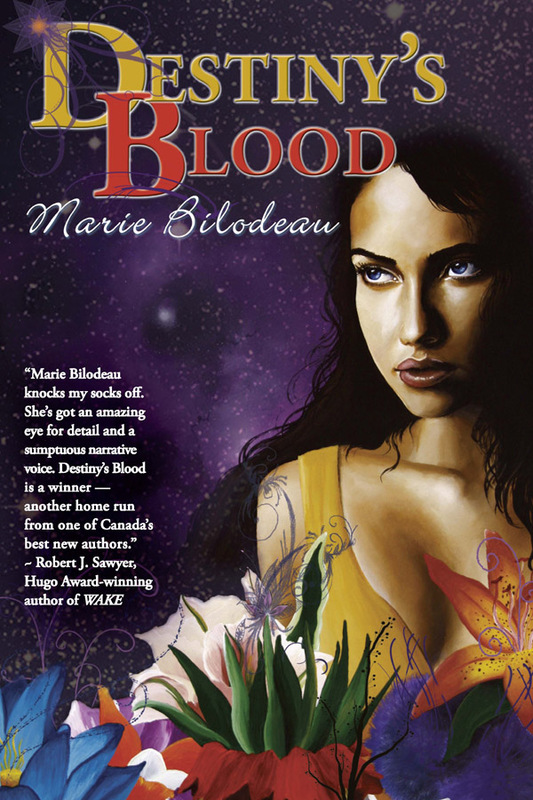 Today, I'm starting with Marie Bilodeau's Destiny's Blood. 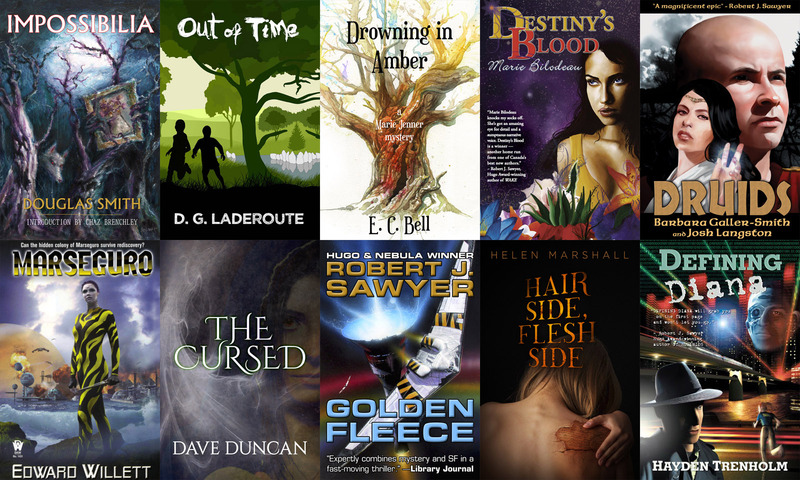 One of several books in this bundle that get you started on a new series, Destiny's Blood won the Foreword Award and was a finalist for the Aurora. Destiny's Fall (also an Aurora finalist) and Destiny's War complete the series. 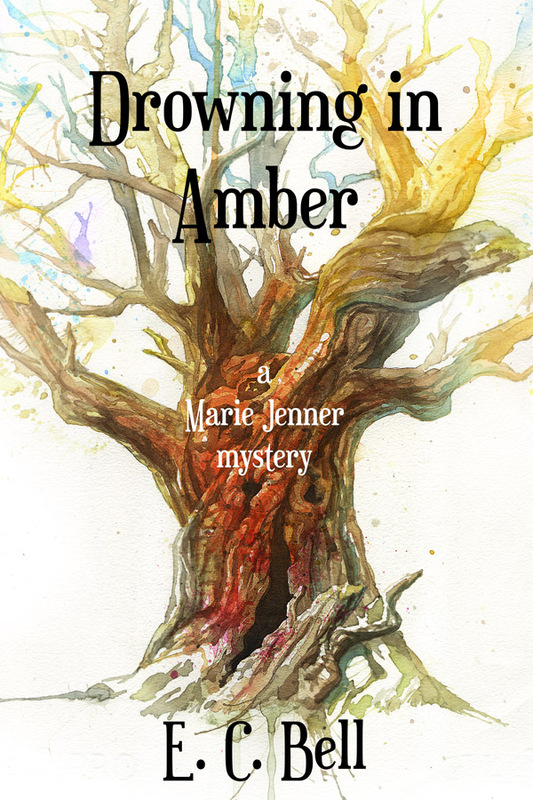 Marie is a Ottawa-based writer who lights up a room the way her prose lights up a page. If you haven't read her work before, this book is a great introduction. In Destiny's Blood, Marie Bilodeau delivers action, romance, and mystery in an interstellar SF tale of two sisters fighting to save each other—and all life. And it all begins in a flower shop. Check out the bundle here. 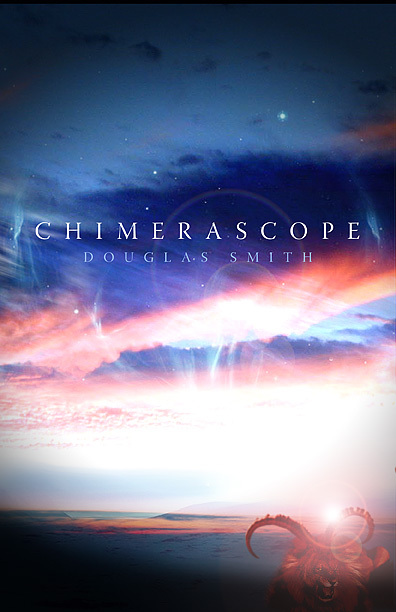 The excellent audio fantasy fiction magazine, Far Fetched Fables, has my Aurora Award winning novelette, "Spirit Dance," up on its site now, and you can listen to it right here. I'm really happy with the treatment FFF gave to the story. Mark Kilfoil, a fellow Canadian, does a wonderful job with his narration, nailing the voices, pronunciations, and rhythm of the prose and story. 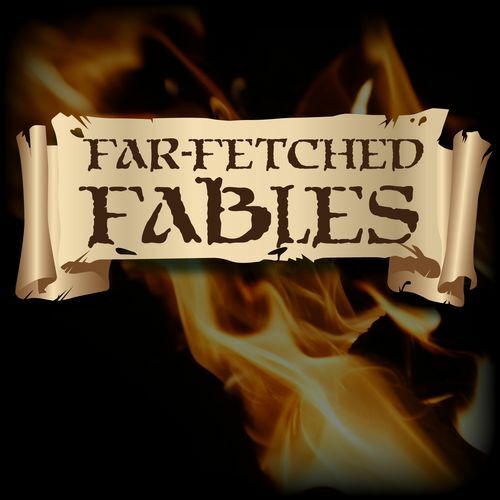 Far Fetched Fables is one of several fiction podcast sites under the District of Wonders umbrella, the other sites being Tales to Terrify (horror, in case you couldn't guess) and Starship Sofa (SF, again as you probably guessed). How would you like to own, at an incredible bargain, ten books that readers like yourself have already voted to be the best examples of speculative fiction published in Canada? Well, here's your chance. I'm once again curating an Aurora Award ebook bundle for StoryBundle.com that contains more winners and finalists for Canada's premier speculative fiction award, the Aurora Award. These Aurora bundles will now be an ongoing series on StoryBundle, running twice a year (until we run out of titles! 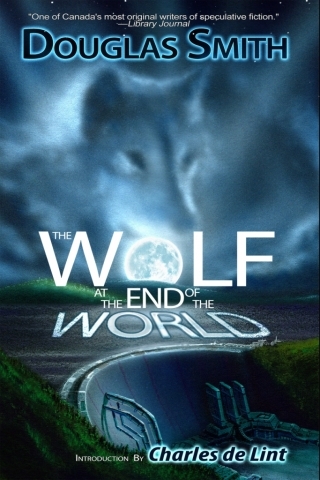 ), so they make a great way for you to build your library of the best in Canadian speculative fiction. The Auroras are awarded annually by the Canadian Science Fiction & Fantasy Association (CSFFA) for excellence in Science Fiction and Fantasy. The award started in 1980 as the Casper and was renamed the Aurora for the 1990 awards. I'm honored to have won the Aurora three times and to have been on the final ballot another sixteen. I was approached via Twitter recently by Chris Byron, who teaches grade 8 in the Westmount Charter School in Calgary, Alberta. Chris tweeted that he'd enjoyed my collection Chimerascope (pictured here) and was using some of the stories, such as "Scream Angel" and "Jigsaw" to teach creative writing to his students ("Jigsaw" was written for the anthology Odyssey (Wonder Zone #4), which was aimed at grade 7-8 students with all stories based on the Ontario curriculum for those grades). That in itself was cool enough, but after chatting via Twitter and email, Chris invited me to meet with his students via Skype and answer some questions about my life as a writer. We did the Skype call this week, and it was much fun. Well, for me at least. Hopefully, the kids enjoyed it as well. Here's a summary of some of the questions (italics) and my best recollection of what my answers were, many of which can be found in more detail in my writer's guide, Playing the Short Game. Q: I like your hockey analogy for how writing professionally takes time. When did you feel you were ready for the Show? As a writer, you don't know if you can sell professionally until you actually do. 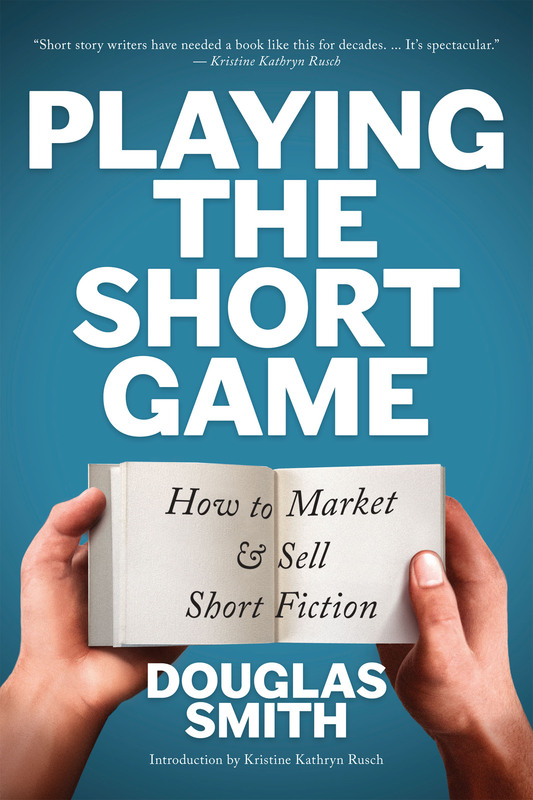 I started writing short fiction and recommend it for new writers, because short stories are a great way to learn how to write prose, even if you plan to eventually move to novels. Plus short stories let me find out early if I could actually sell anything I wrote. I was writing stories for about a year and sending them out before I got my first sale. Q: As a writer, what does your day entail? Is it ritualized to heighten productivity?